One of the best parts of entering major quilt shows is receiving written comments on your quilts. 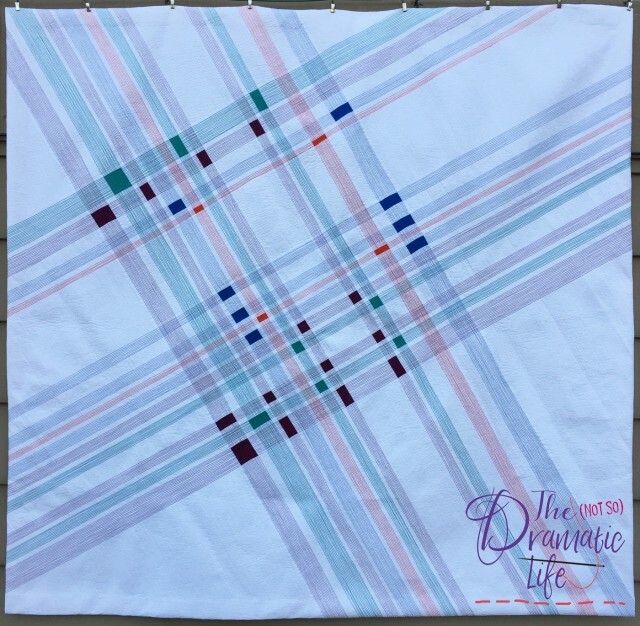 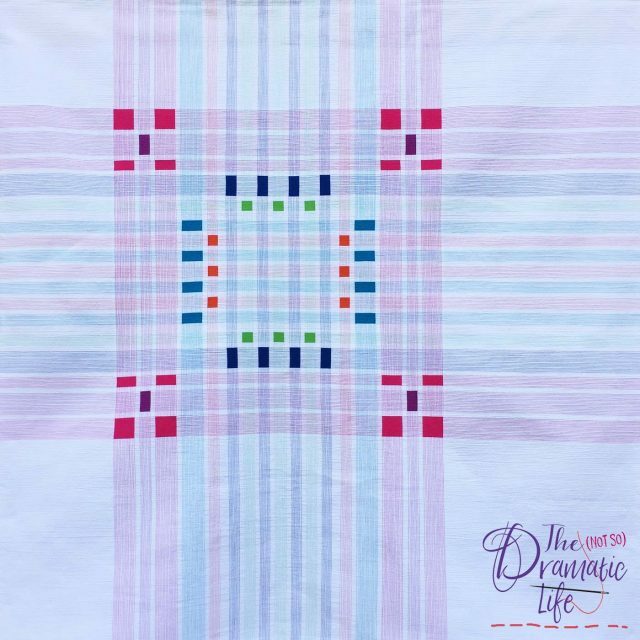 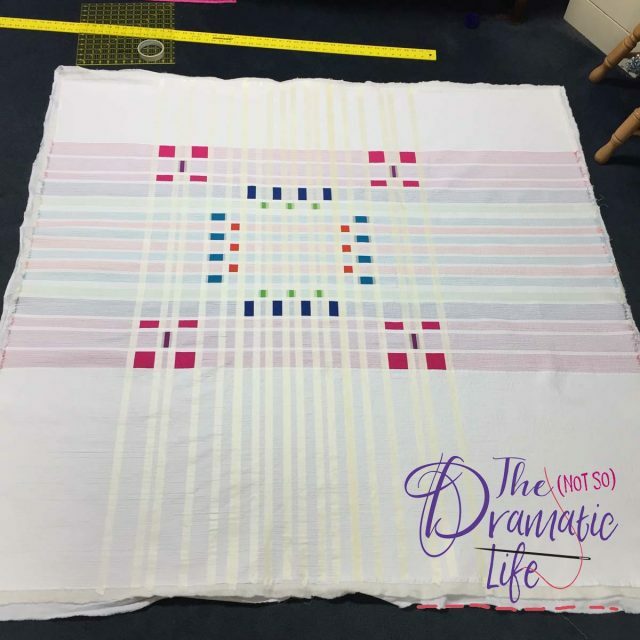 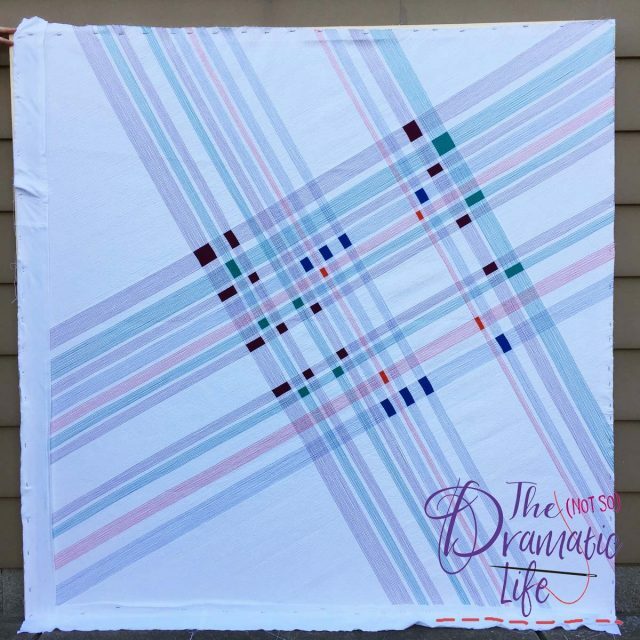 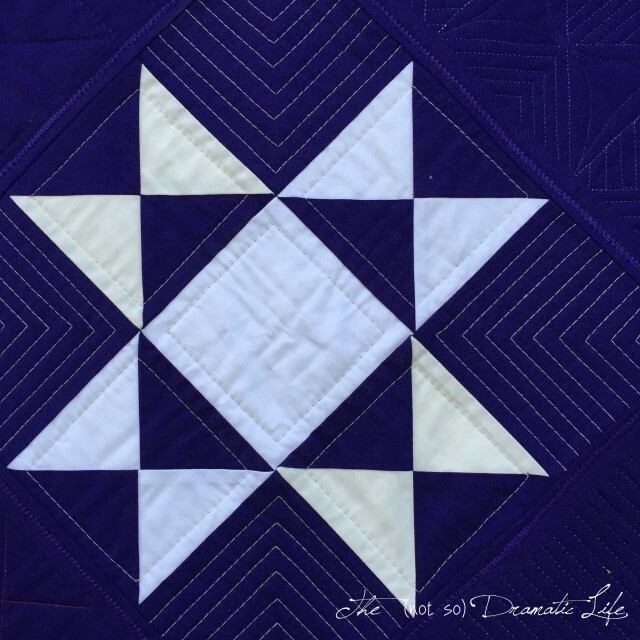 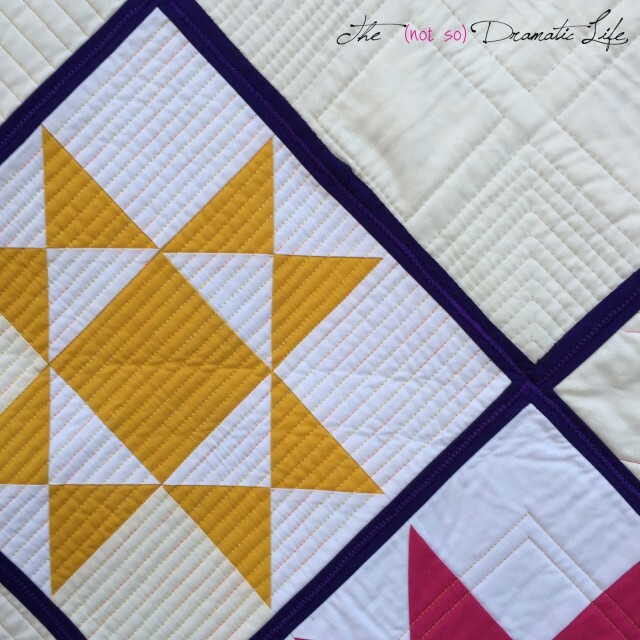 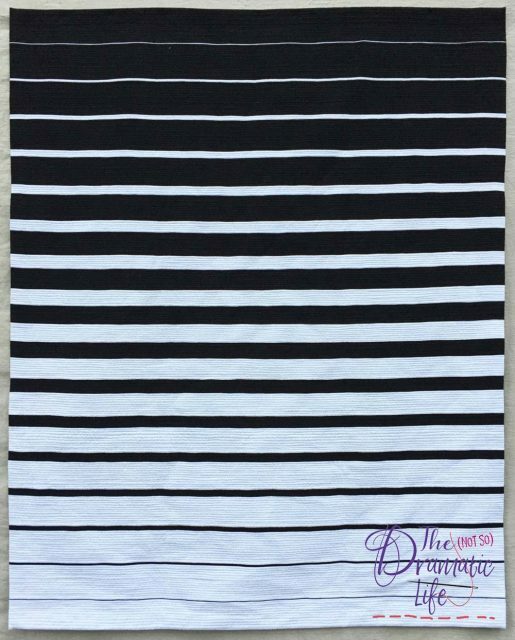 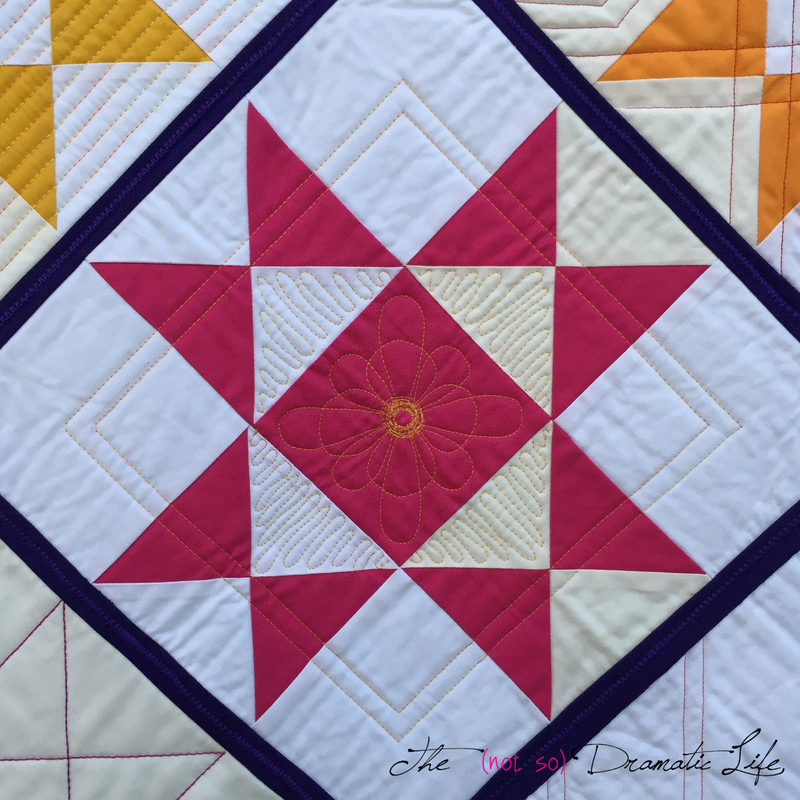 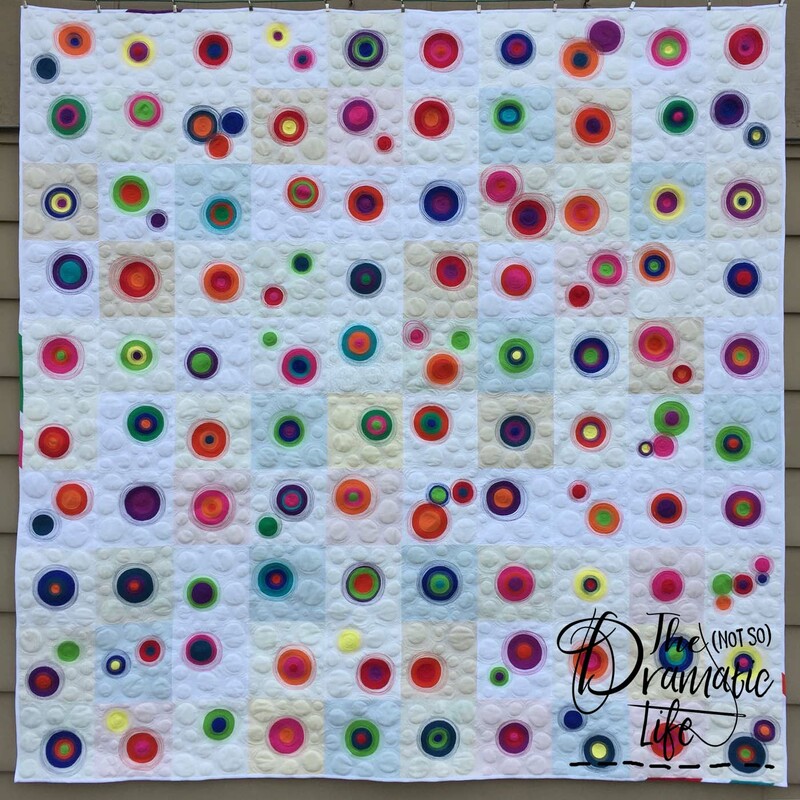 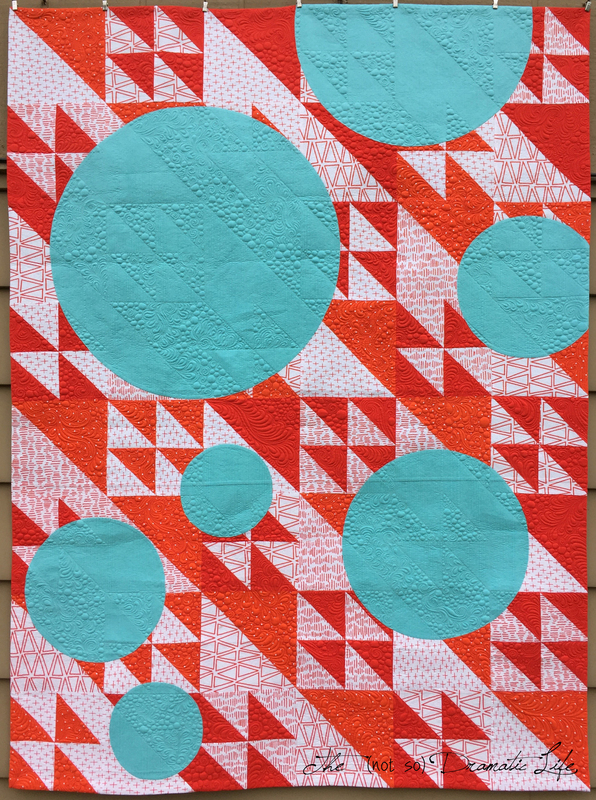 There are usually a mix of positive and negative remarks, and frequently quilts resonate differently with different people. 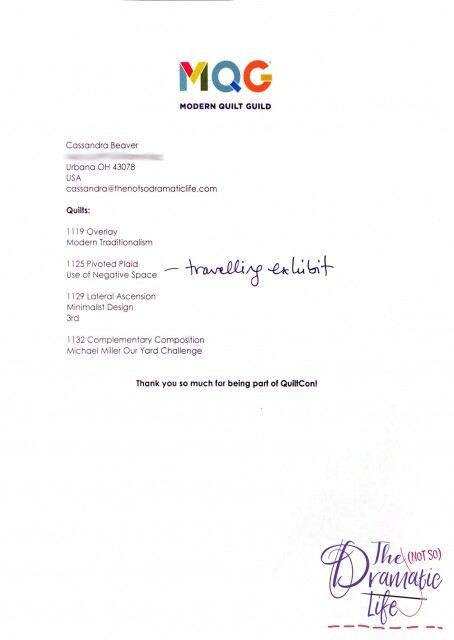 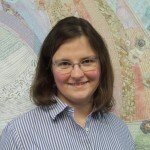 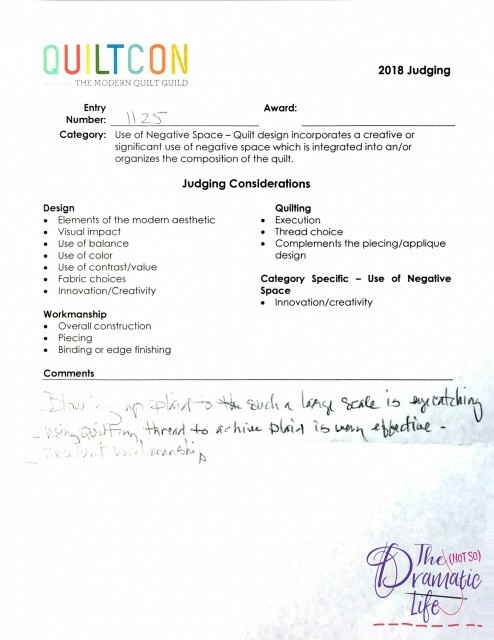 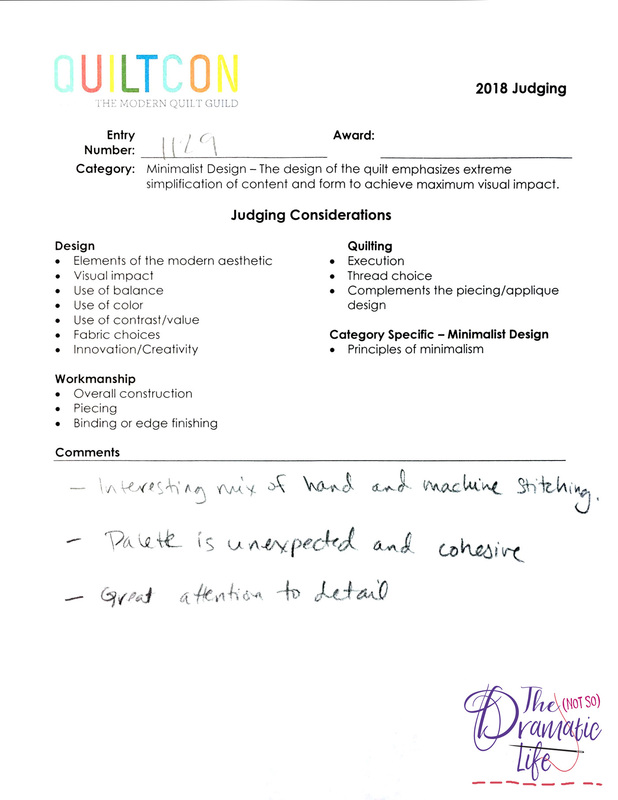 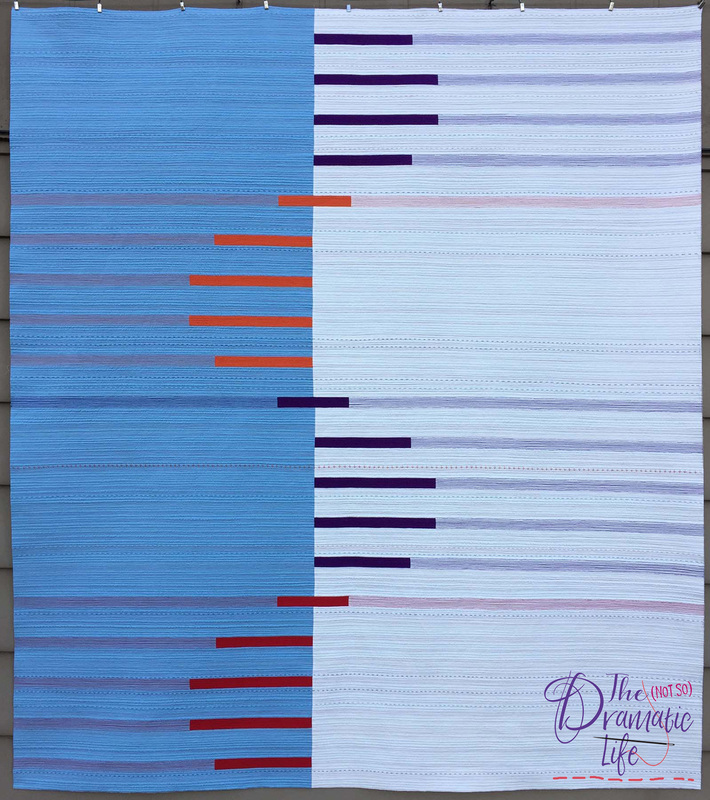 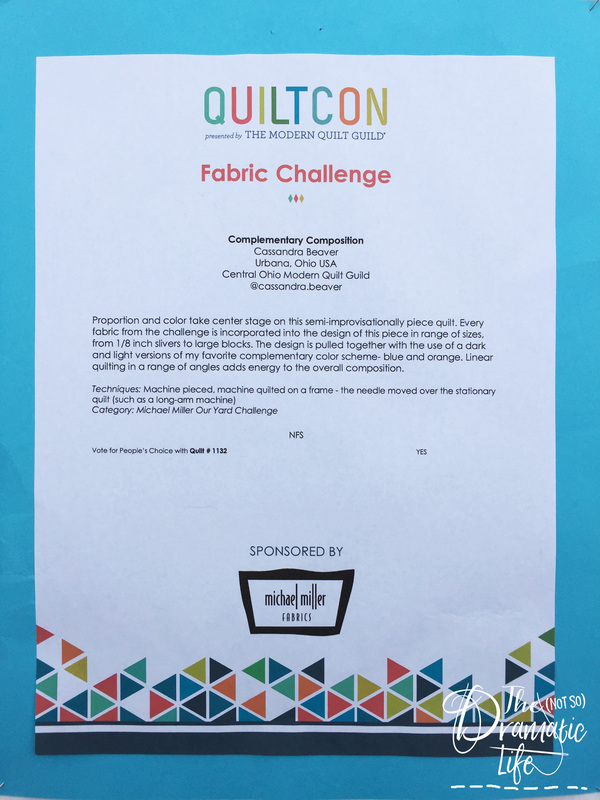 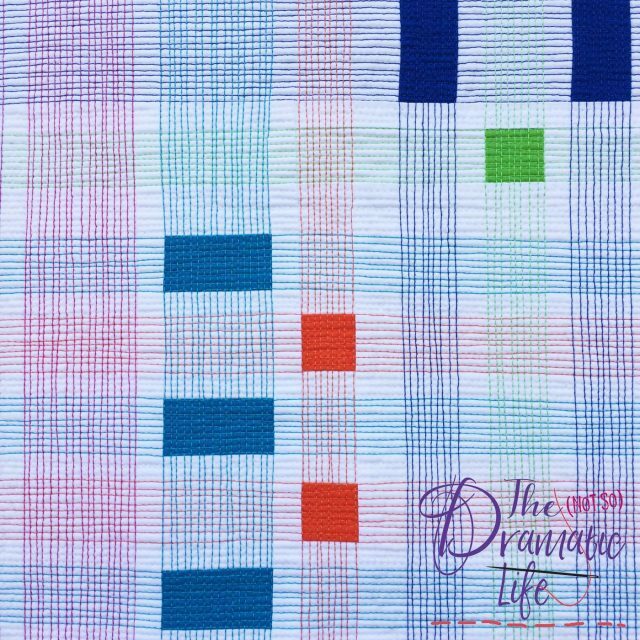 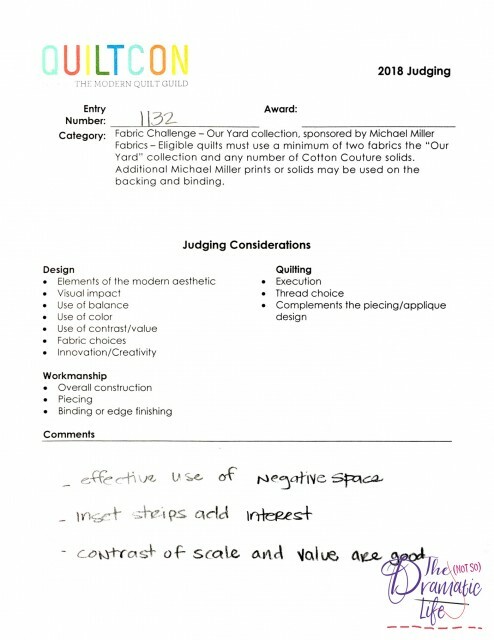 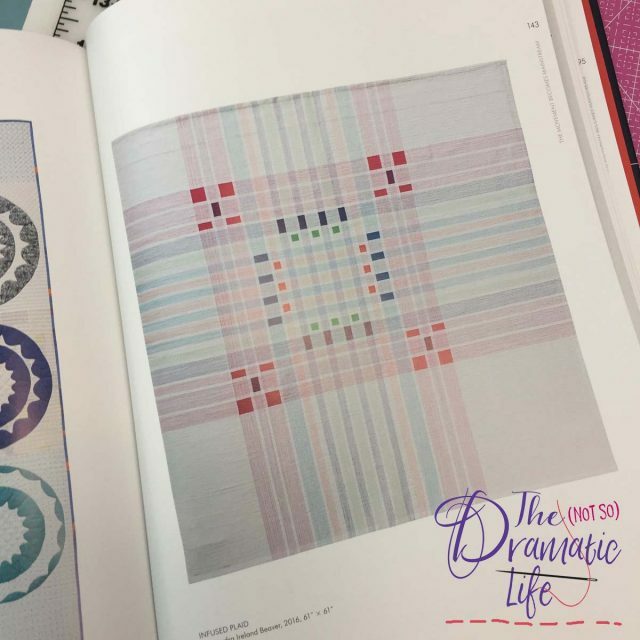 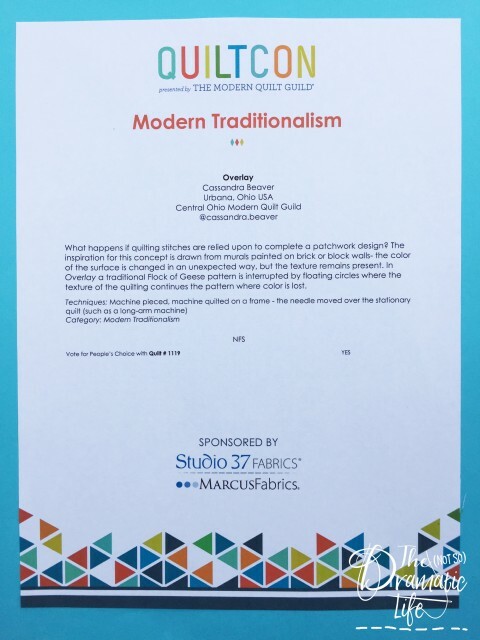 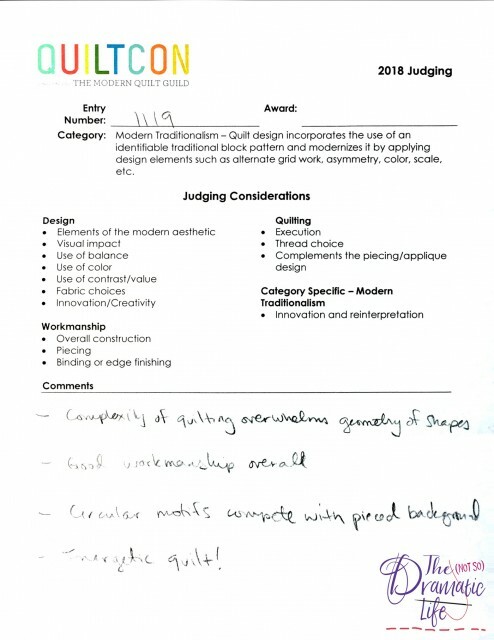 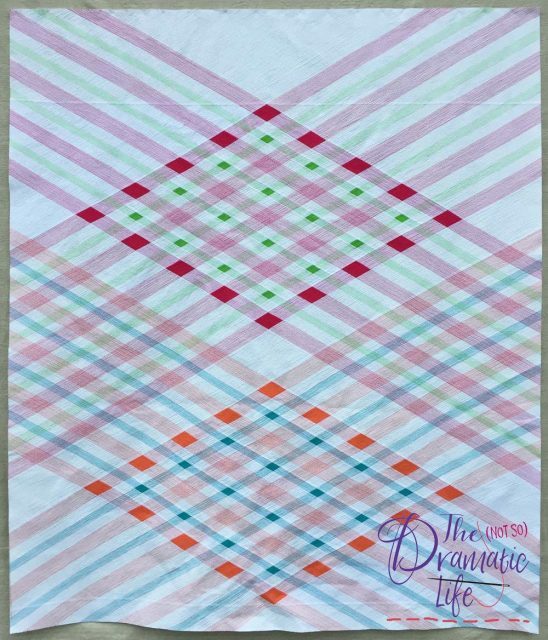 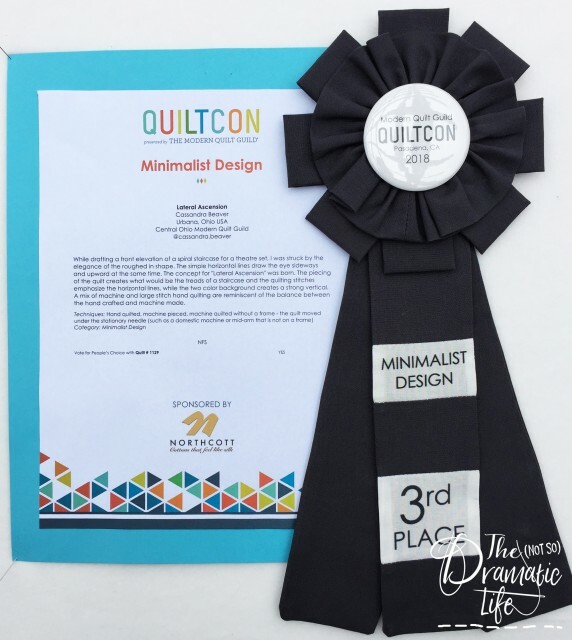 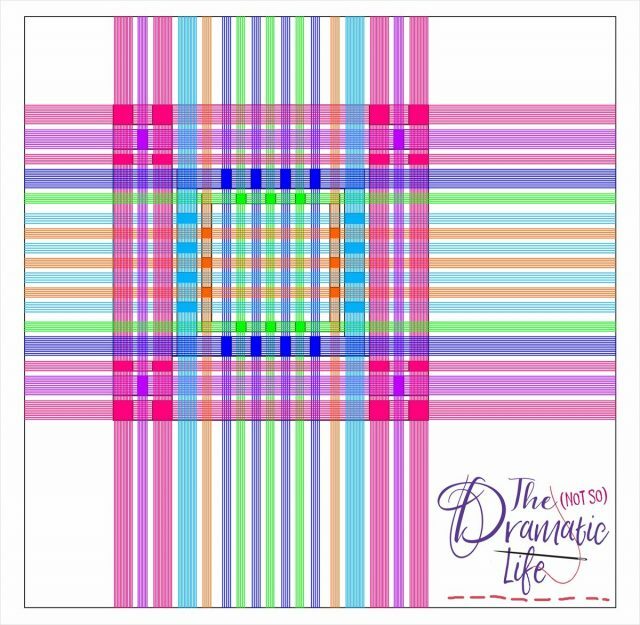 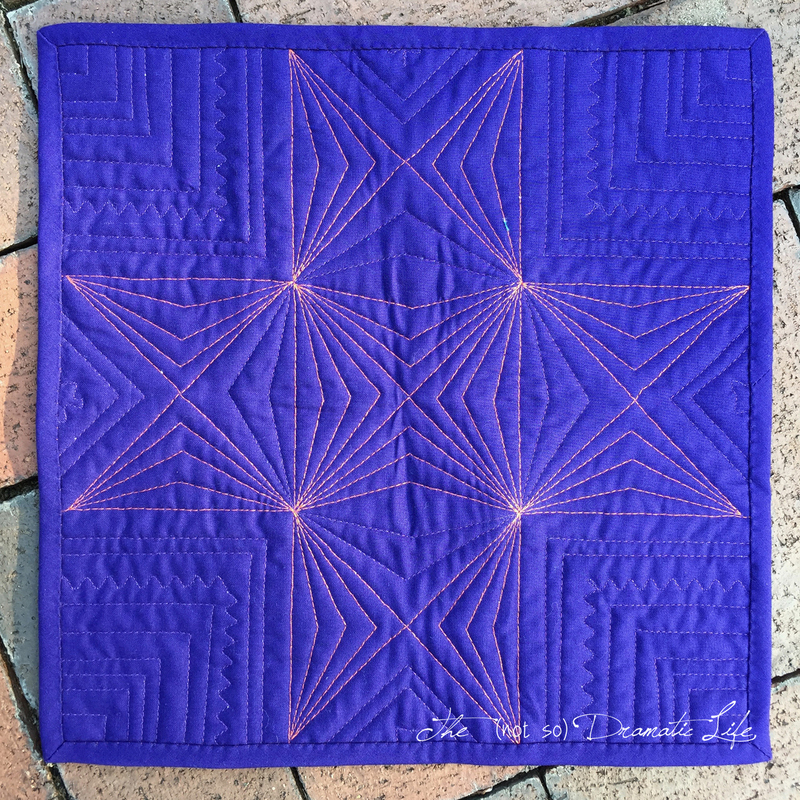 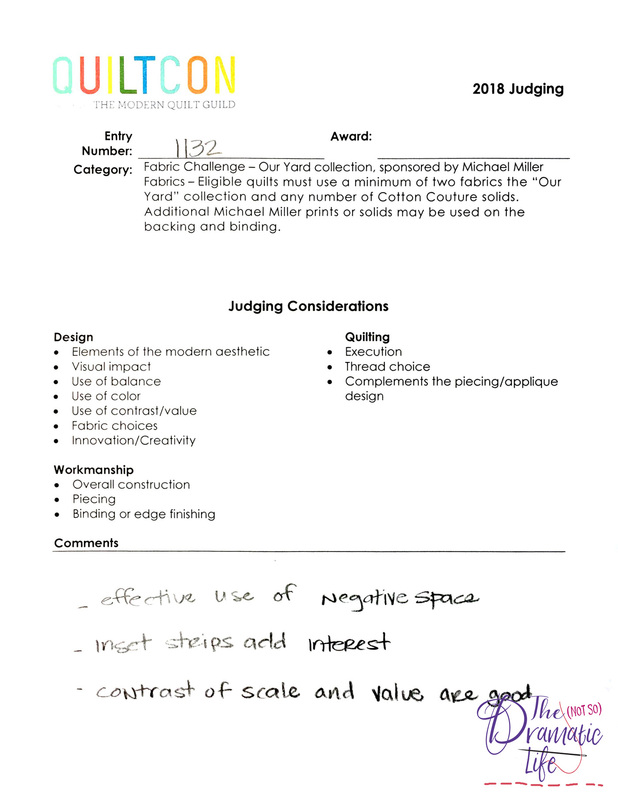 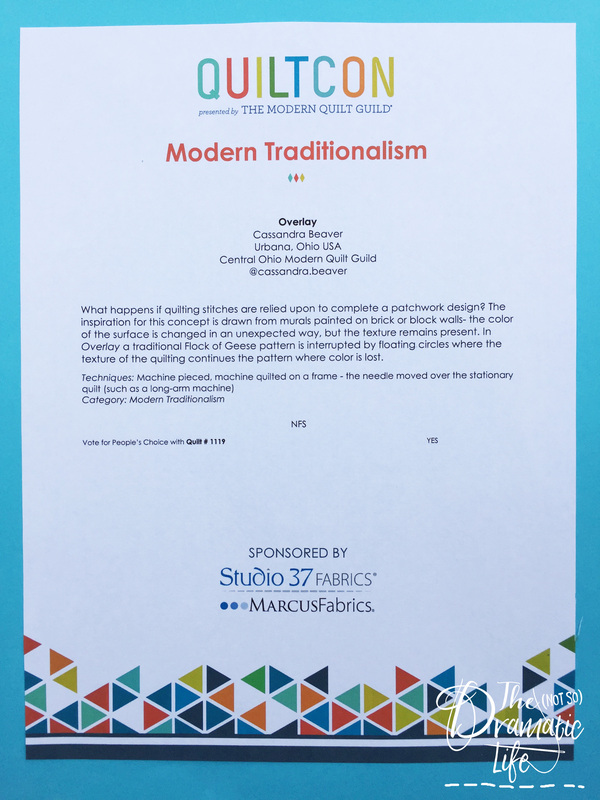 The comment sheets from QuiltCon are no exception, and I thought it may be interesting to share them here. 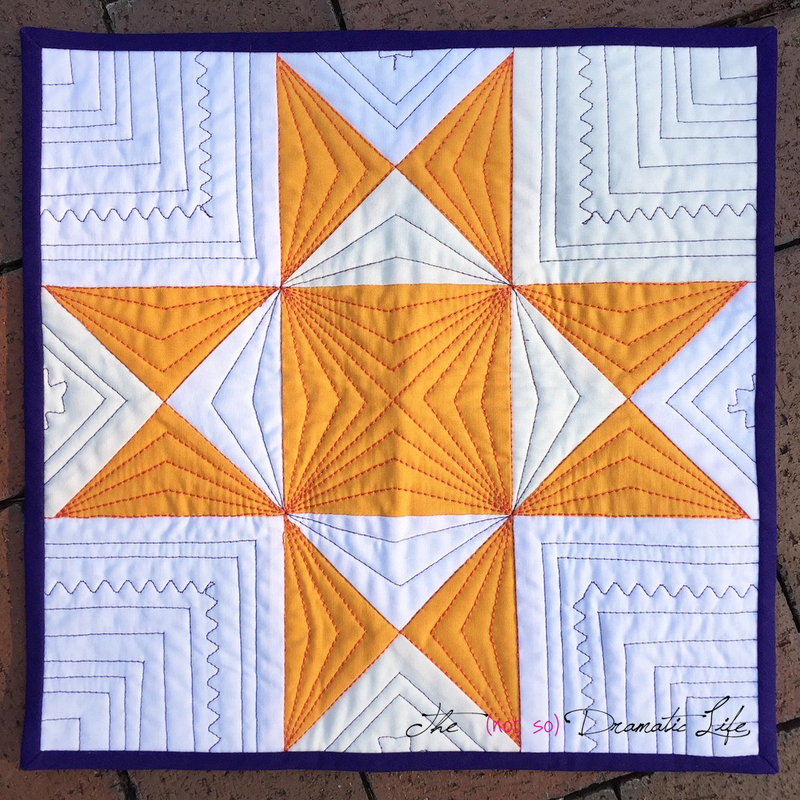 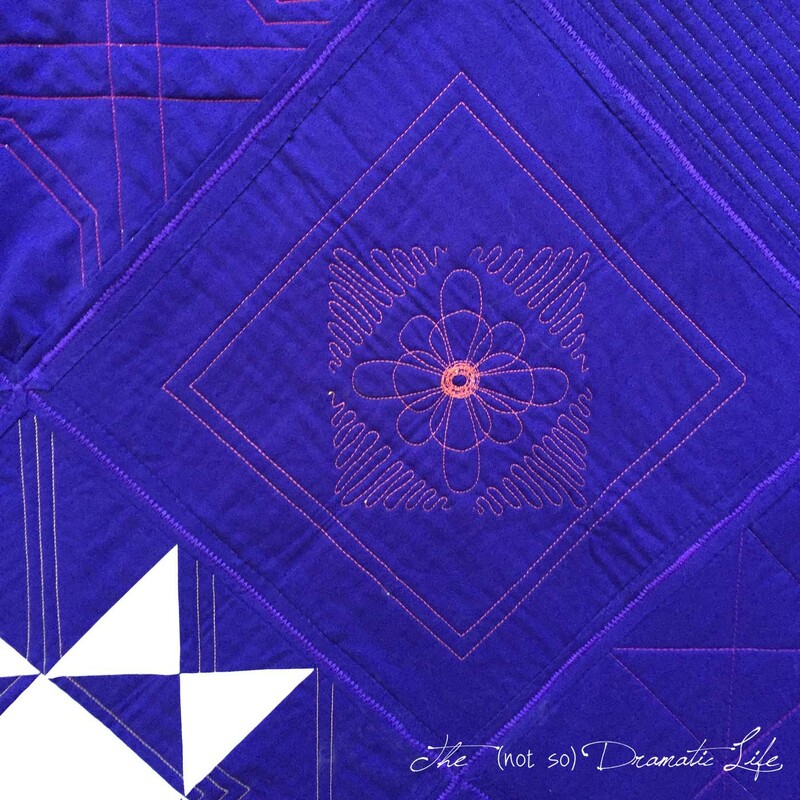 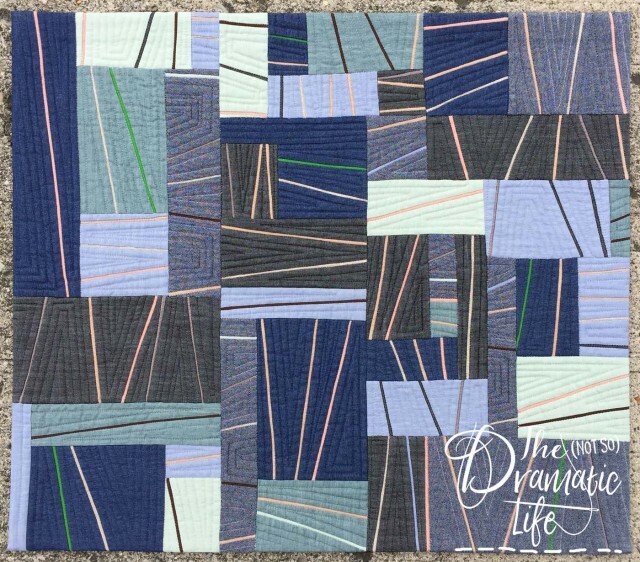 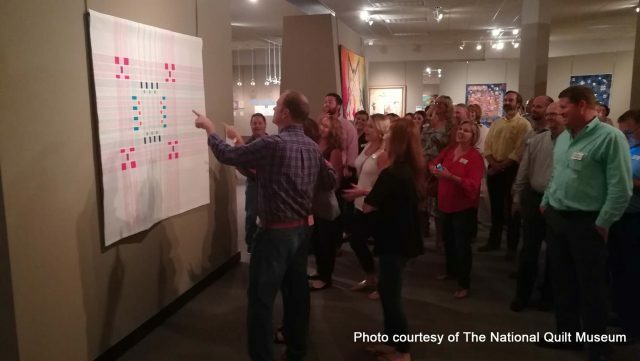 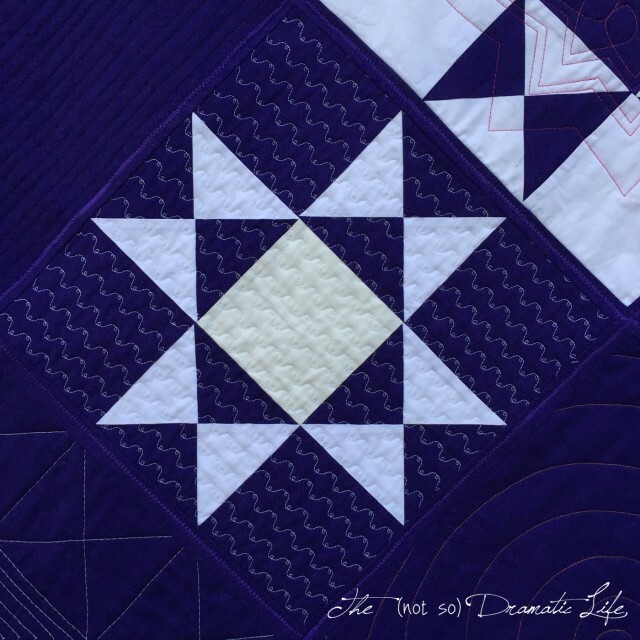 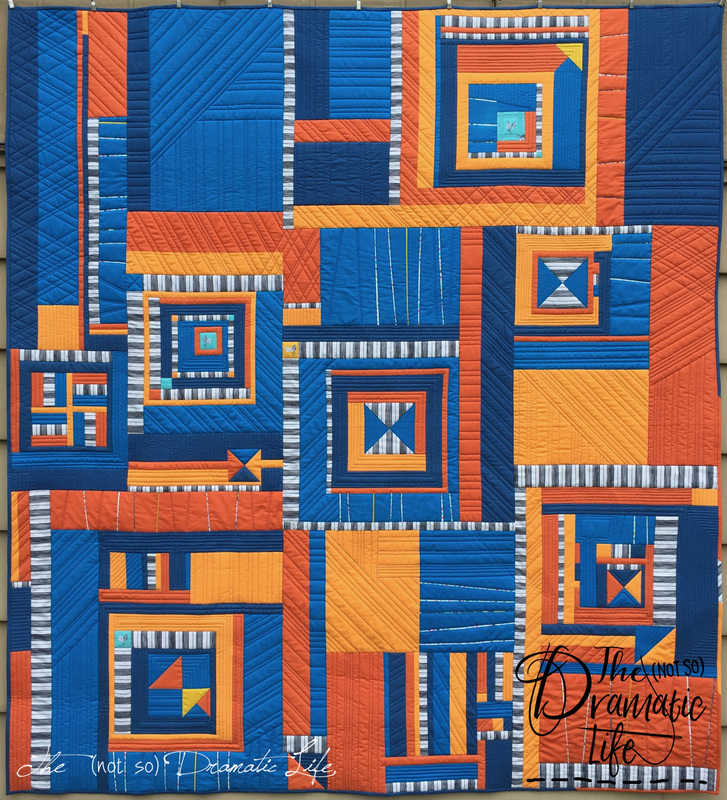 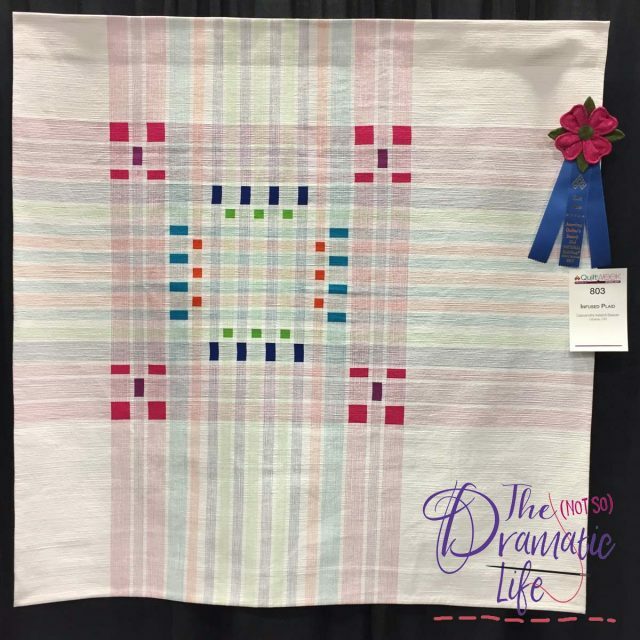 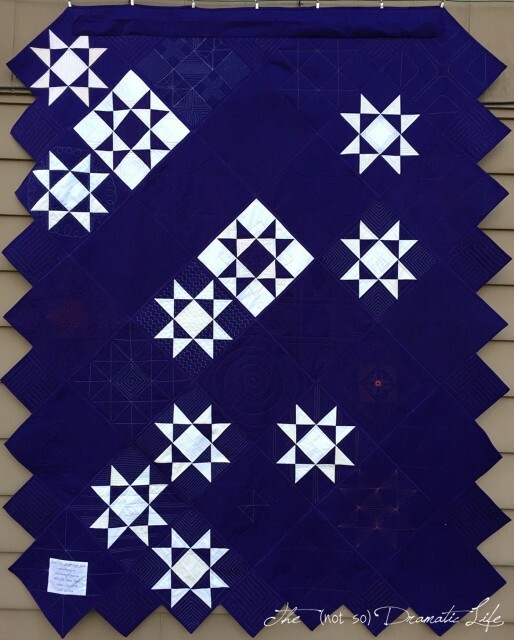 I can only imagine how challenging it is to judge a quilt show like this, and I really appreciate all of the work that goes into the process. When your box of quilts is returned, they are wrapped in clear plastic bags to protect them during shipping, and a packing slip is toward the top of the package. 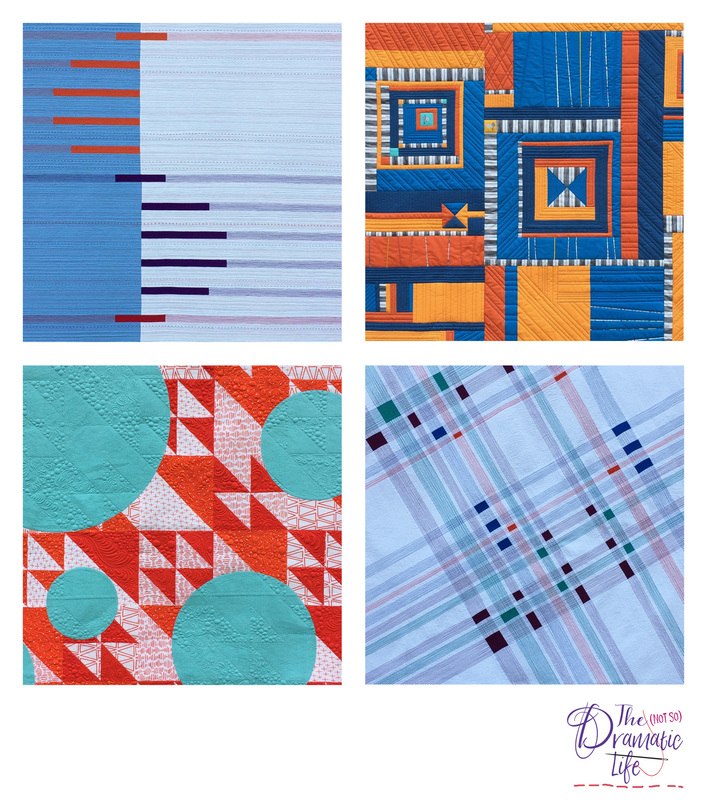 This year, only three of my four quilts were returned immediately, since Pivoted Plaid will be traveling. 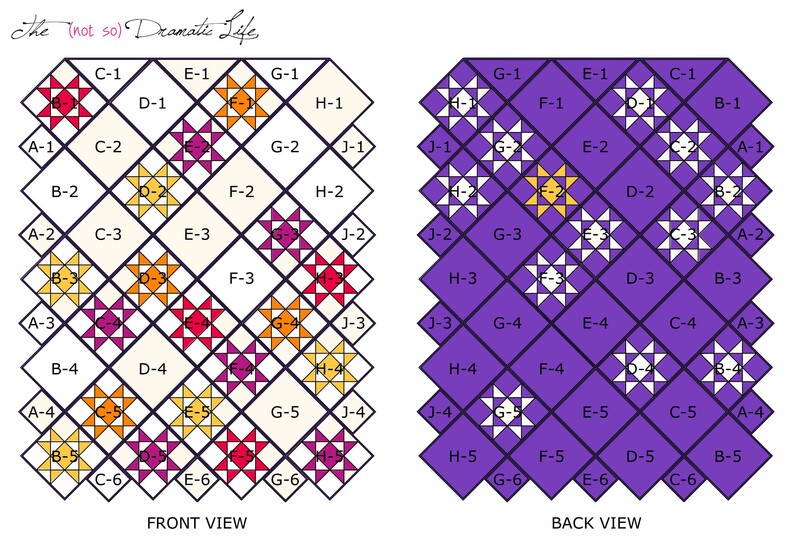 The cards which hang next to each quilt are also included in the package. This one has a judges comment sheet, but the quilt and description card are traveling this year. 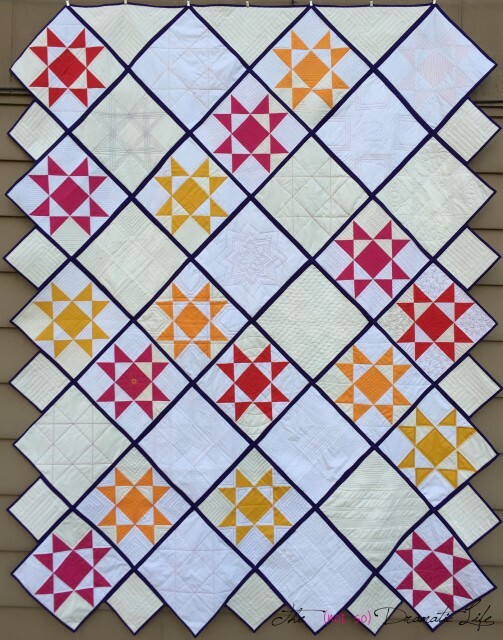 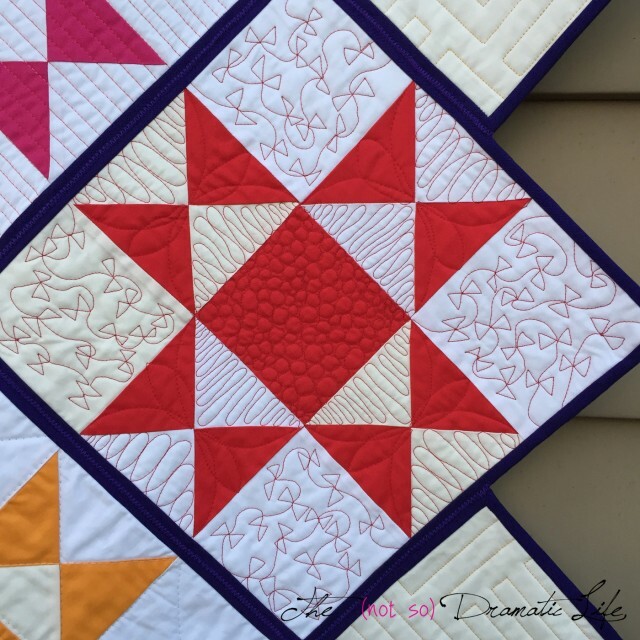 This quilt had an extra special bonus- a hand crafted ribbon!